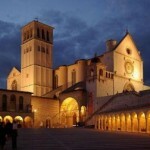 One of the world’s most famous Catholic Basilicas, it is also a Unesco heritage site. 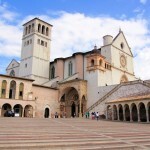 Beautifully decorated church with frescos by many of Italy’s most important artists such as Giotto. 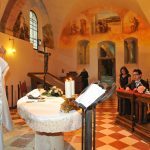 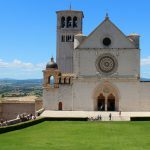 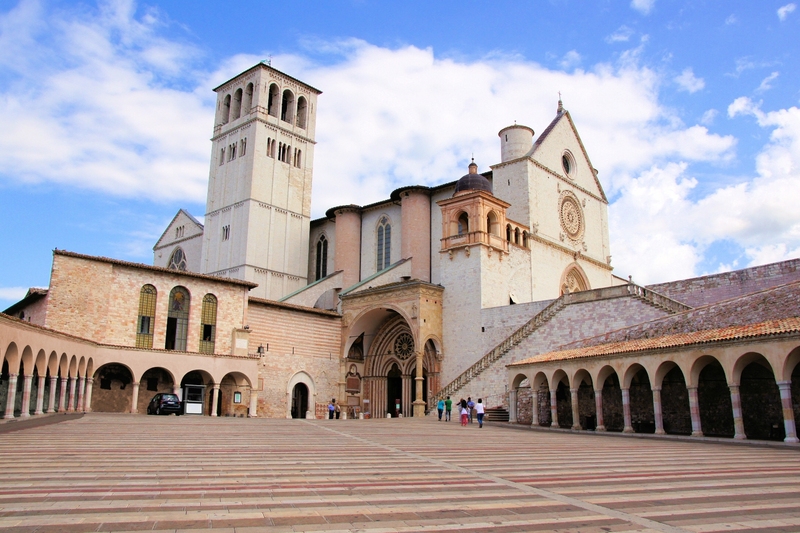 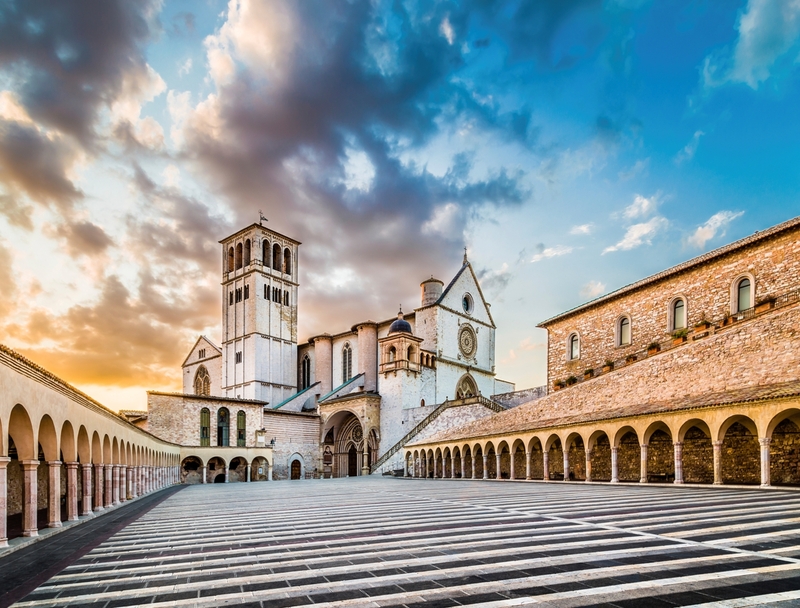 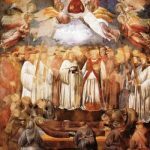 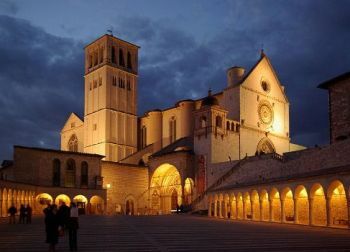 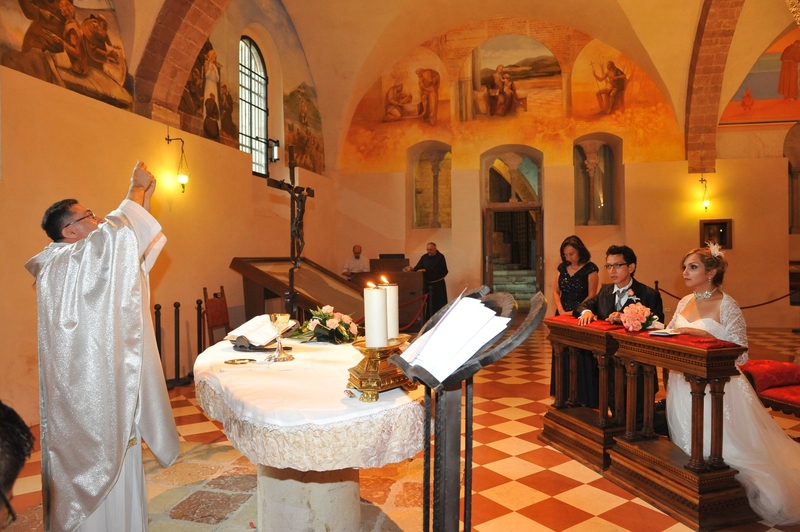 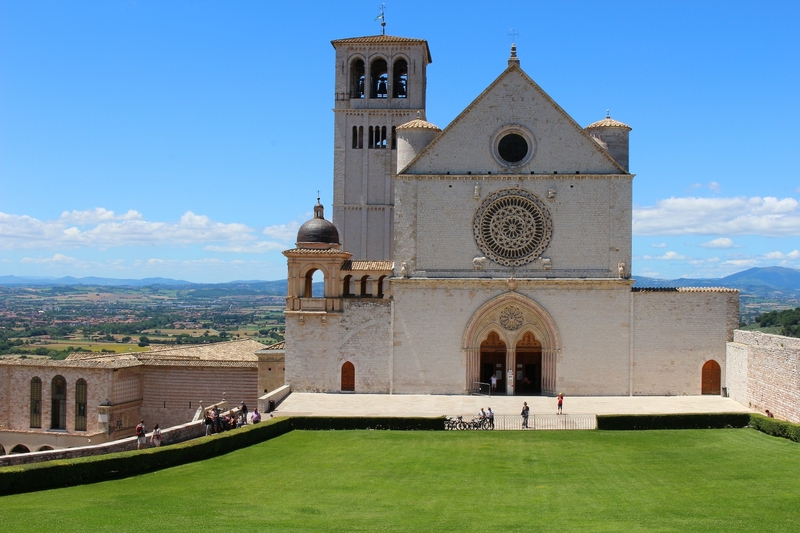 A wedding in the Basilica of Saint Francis in Assisi is a wonderfu experience and a lifetime memory.